Company Details: Founder of BeerBartender and BeerLab in Greece. Organizer of BeerBartender Awards, Greek Beer Awards and Int Beer Conference. Consulting pubs, beer restaurants, liquer shops and microbreweries. Biography: More than 15 years experience in the industry. Former bartender. Today beer consultant and writer. 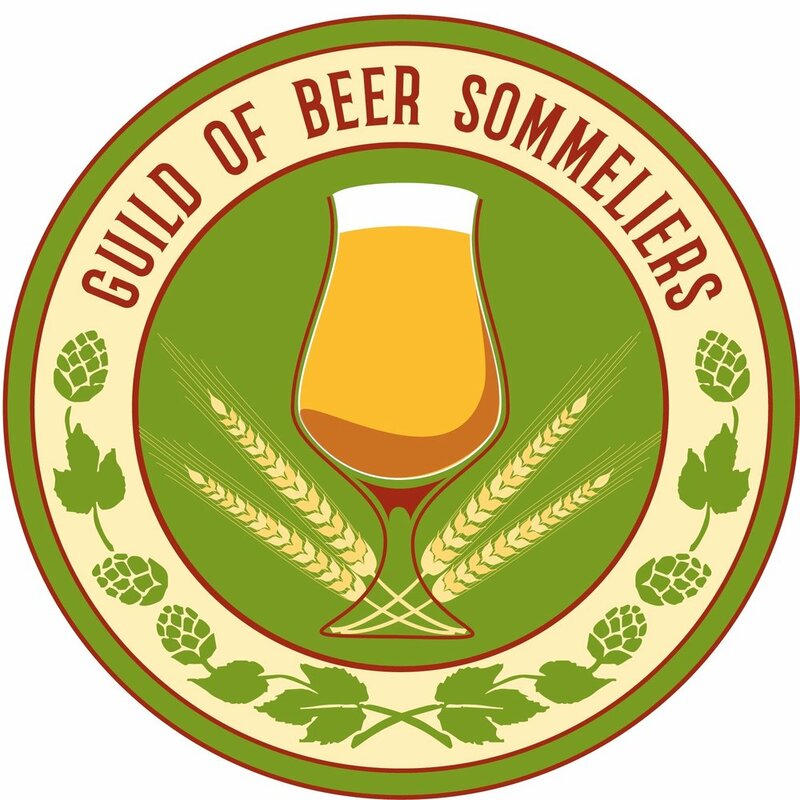 Member of British Guild of Beer Writers, CAMRA and Hellenic Bartenders Association.